Creating a beautiful Christmas tablescape does not have to be stressful or expensive. 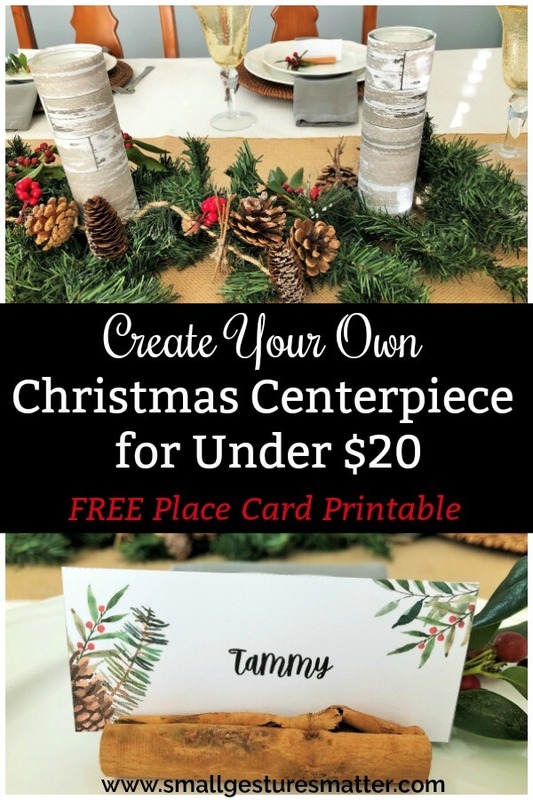 With just a few items from Dollar Tree and Michaels, you can create this fun and festive Christmas table centerpiece for under $20. 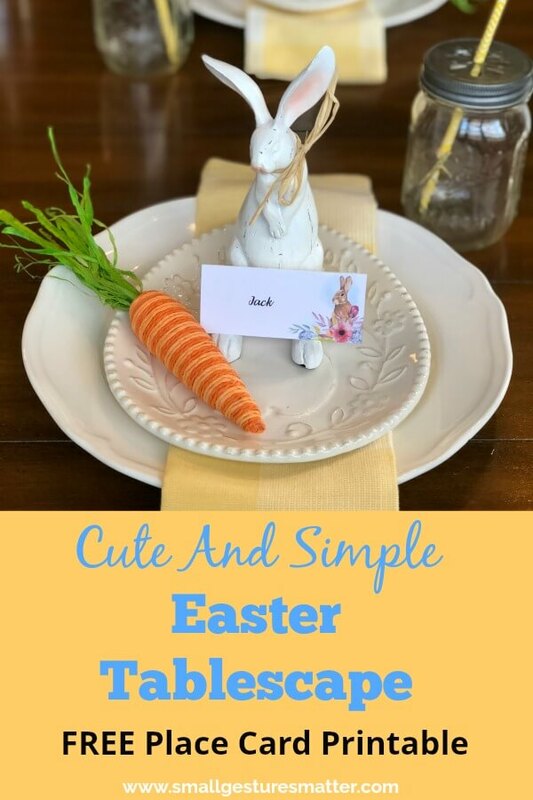 I’ve also included a FREE place card printable to match the centerpiece. A hot cocoa bar is a fun addition to any holiday party, and also a perfect way for your family to warm up throughout the winter months. 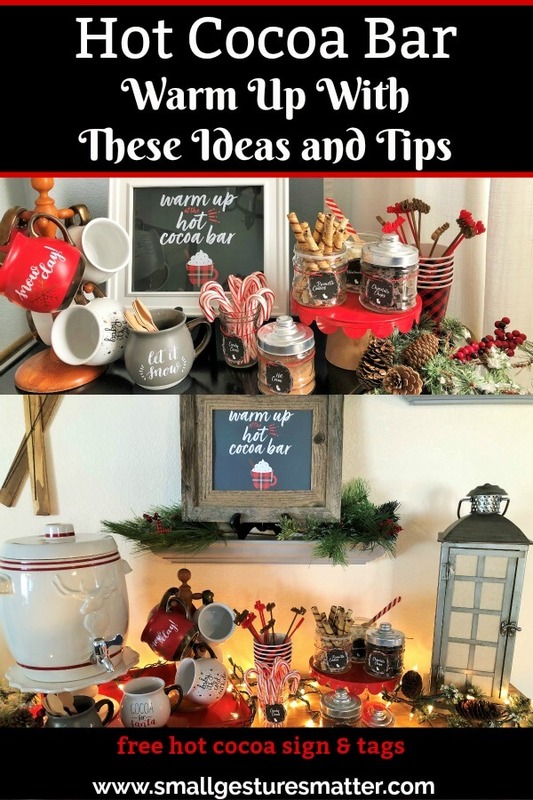 These tips and free printables will help you create the perfect hot cocoa bar for your family and holiday guests! 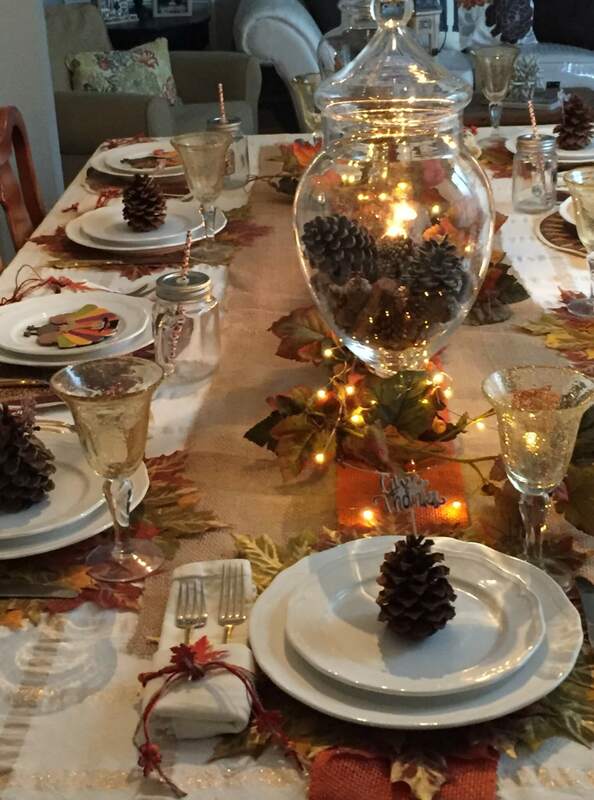 Designing a beautiful fall tablescape does not have to break the bank. 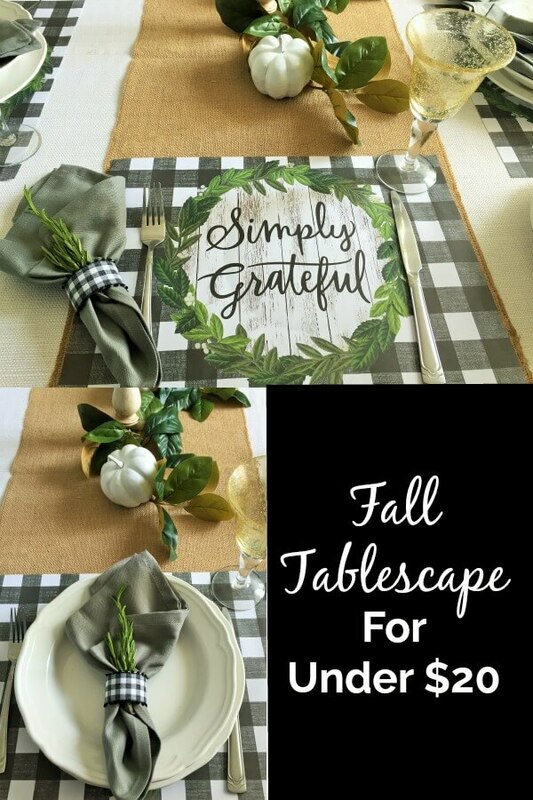 You can create this simple, inexpensive fall table with a few items from Dollar Tree and Hobby Lobby. 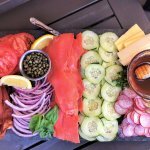 Hosting a Fourth of July party? Looking for some table inspiration? 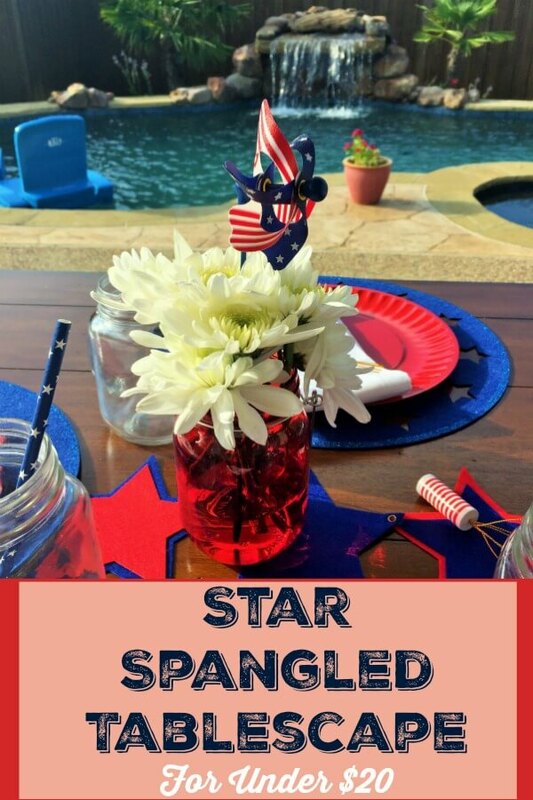 Here is a super cute and easy Star Spangled Tablescape that can be put together for under $20 with a few items from Dollar Tree and Hobby Lobby. 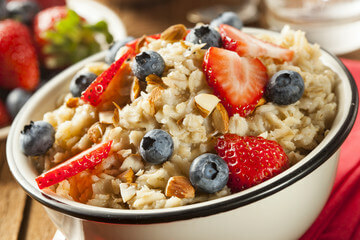 Perfect for any patriotic celebration! 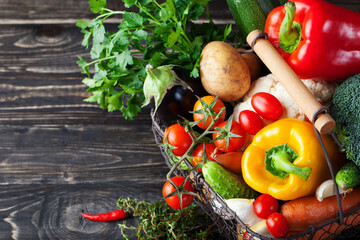 Are you hosting brunch, lunch, or dinner this spring? 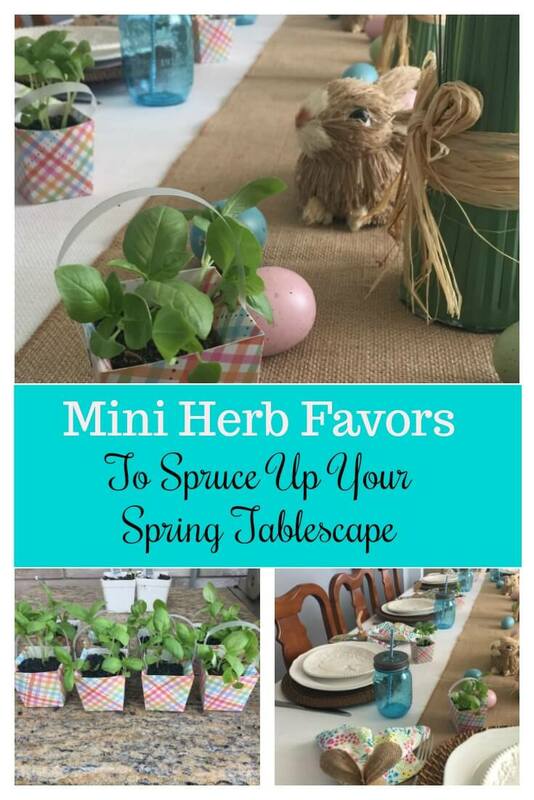 These adorable DIY mini herb favors will spruce up your spring tablescape and send your guests home with a smile. 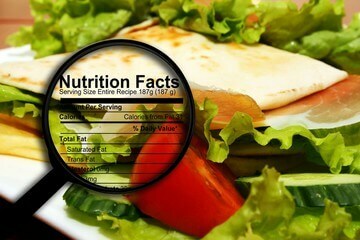 Setting the table for Thanksgiving can be overwhelming, especially when you are busy preparing for your feast. 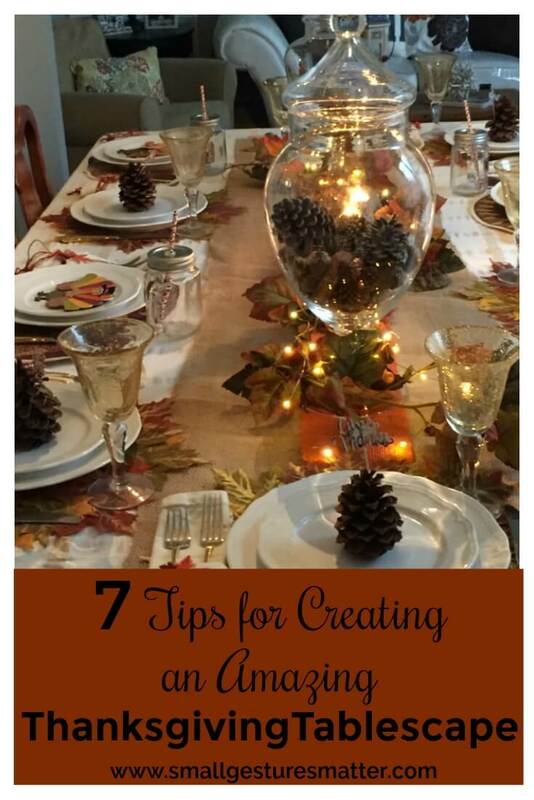 These tips will help you create an amazing Thanksgiving tablescape that will make your guests feel special. A fun tablescape for Halloween does not have to break the bank! 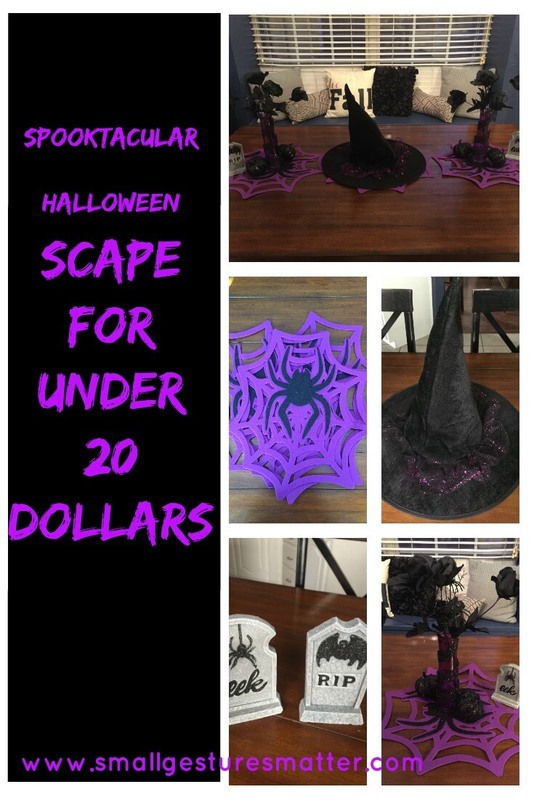 Check out these tricks to create your own SPOOKtacular Halloween Scape for under $20! 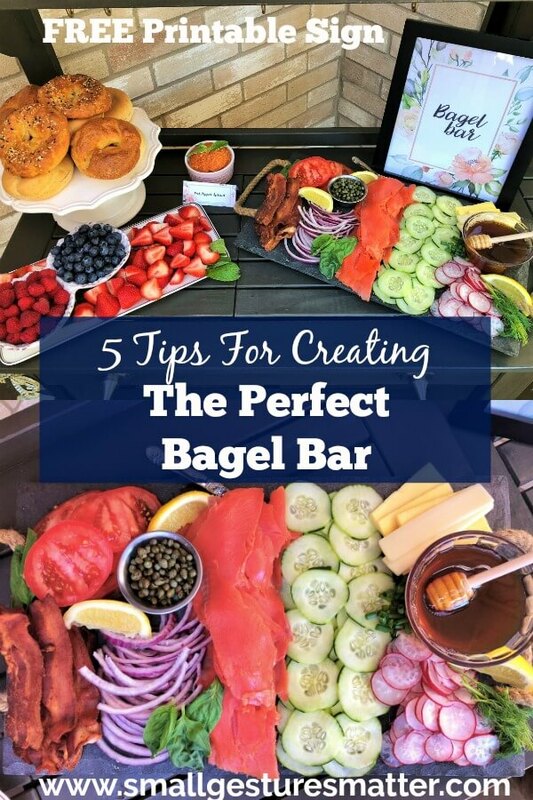 If you read my About Page, you saw that I am obsessed with dishes and tablescapes. I have dishes for every occasion, but I realize that not everyone shares my obsession. 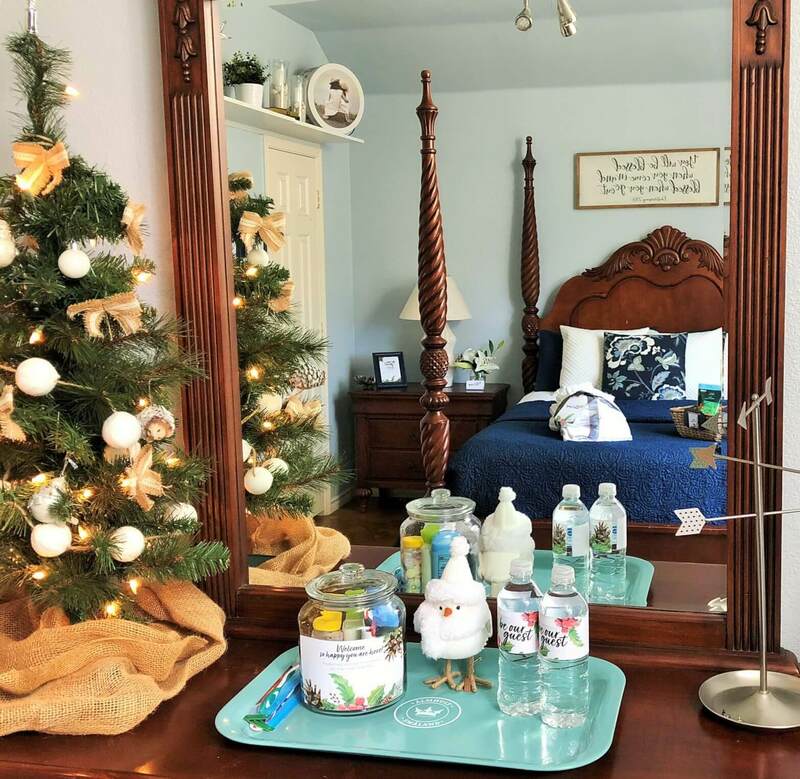 So for this post, rather than show you my Halloween Tablescape with dishes and decor I have purchased over the years, I decided to create a new tablescape that anyone could easily put together. The best part is that everything costs less than $20 and can be purchased at Dollar Tree and Target.